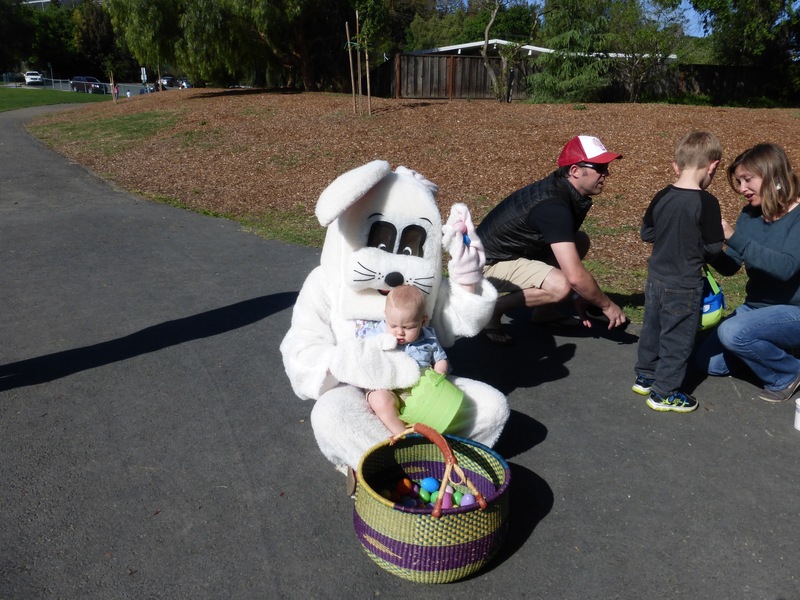 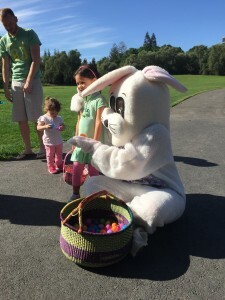 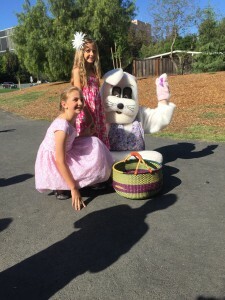 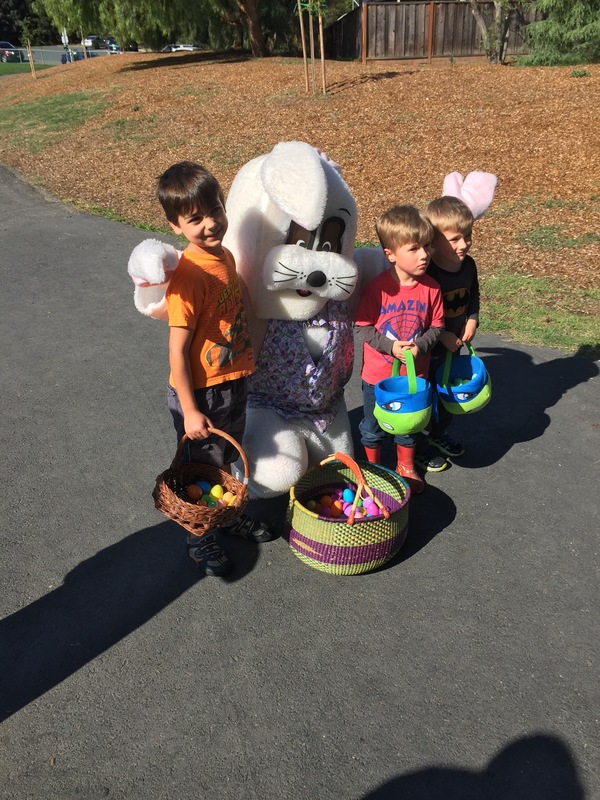 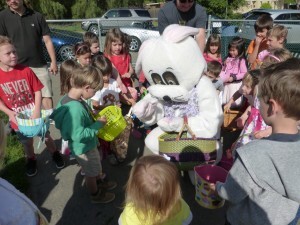 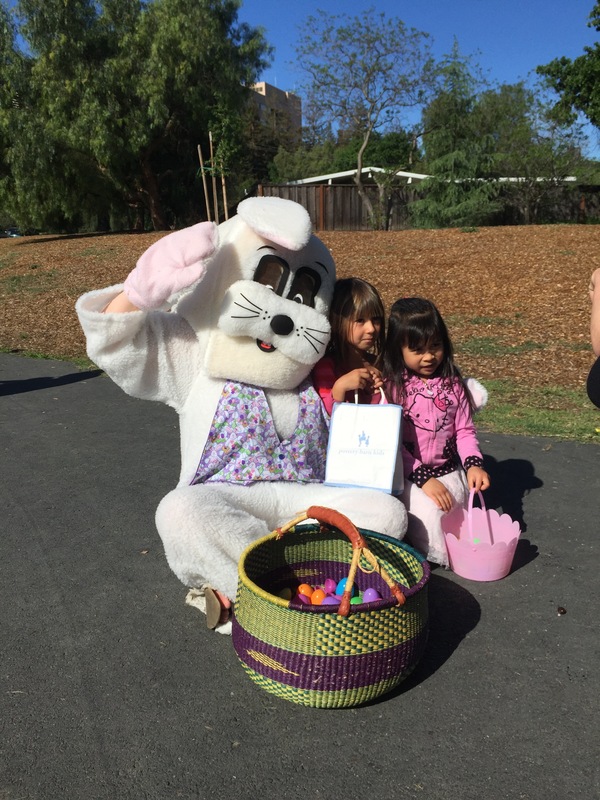 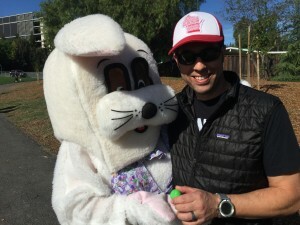 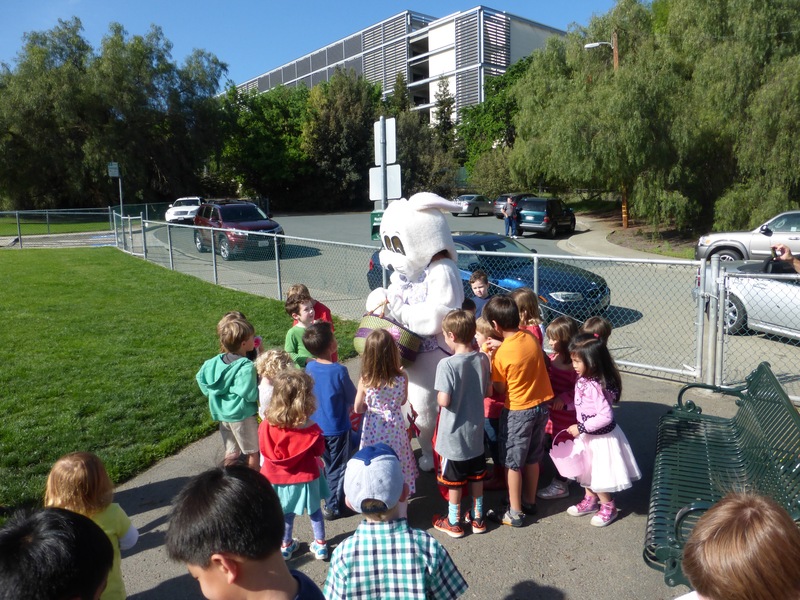 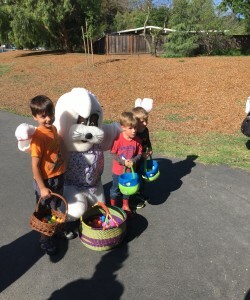 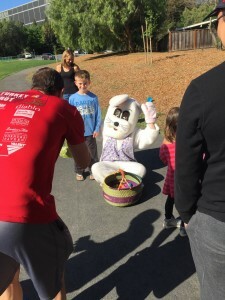 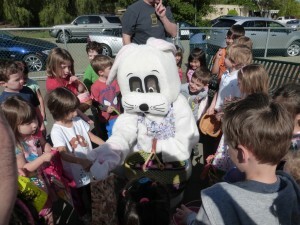 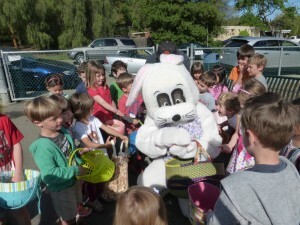 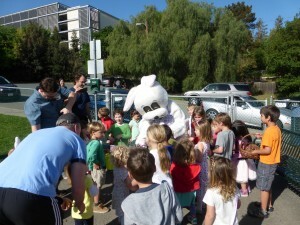 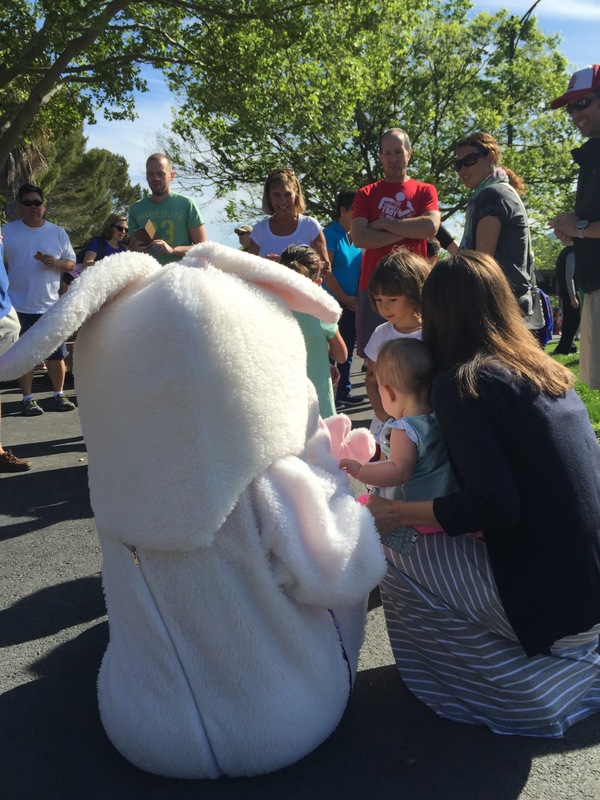 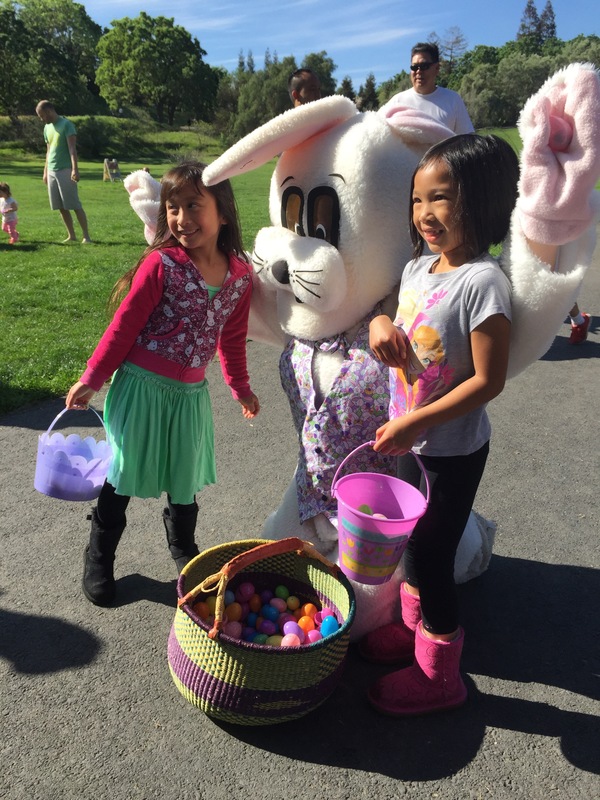 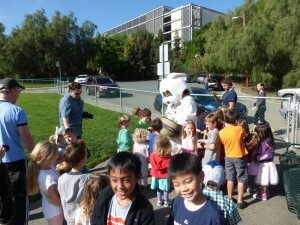 The Easter Bunny Comes to Rancho San Miguel!! Thanks to our neighbors, kids and of course the Easter Bunny! 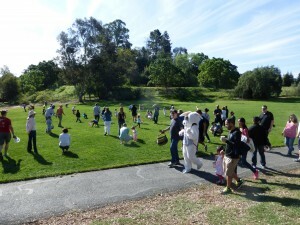 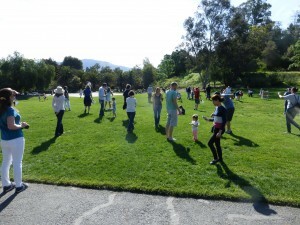 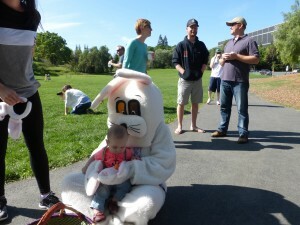 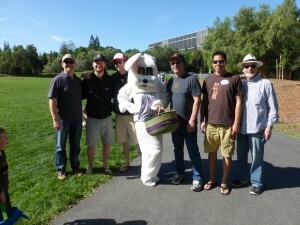 Best attended egg hunt that any one could remember! 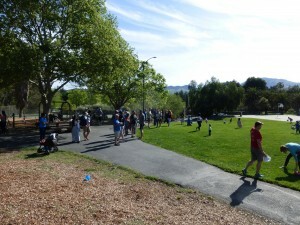 Previous Post:RSM Meeting with the City on March 11th. 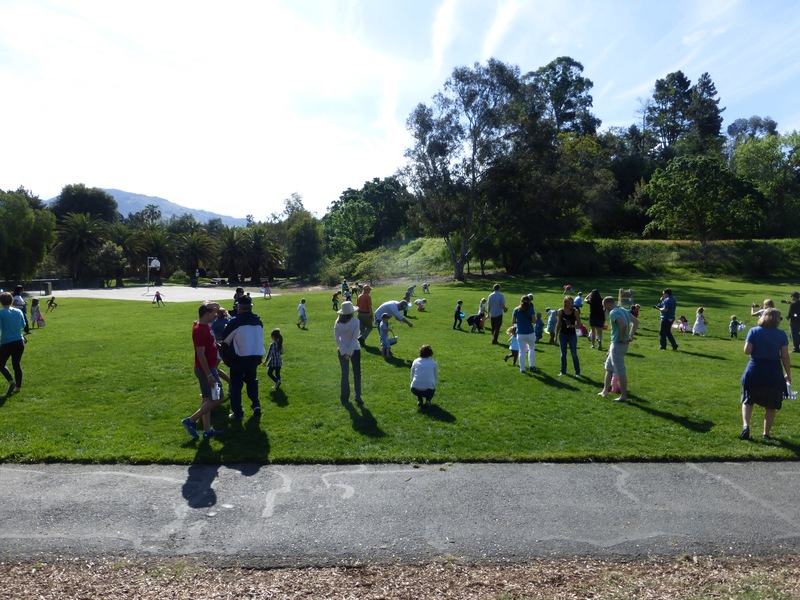 Next Post:Movie Night – August 22nd!